Competitive Mode is one of the hardest challenges Overwatch offers. Advancing through the ranks without a solid team behind you and numerous hours to put into the game is nearly impossible. To help those who are still developing skills or who lack time earn points, numerous Overwatch boosting companies have popped up. Unfortunately, not all of these companies are reputable. Learn more about how you can find an Overwatch boost service you can trust to keep your account safe. The biggest thing you should look for is reliability. You want to know that the money you spend is going to translate into high ranks in a reasonable timeframe. 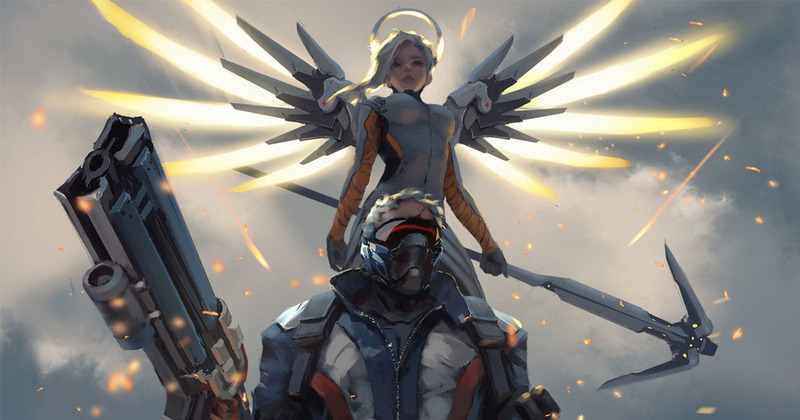 A registered Overwatch boost provider is your best option, as they are going to have the most resources and the most reliability of any other option. Additionally, a registered provider is going to attract high caliber players, letting you know that your account is going to be in skilled hands. Blizzard, the company behind Overwatch, has made it clear that they frown upon boosting as a practice. In extreme cases, users who have been reported may be hit with a limited ban from the game. When you are looking for a boosting service, be sure to focus on how they avoid detection. OWBoostRoyal boosters use virtual private networks, or VPNs, to ensure their IP address is in the same country as the client. This small act alone serves as excellent protection from Blizzard’s watchful eyes. It is important to know that you are getting your money’s worth out of your Overwatch boost, especially if you have never used a service like this before. Look for a service that lets you follow along via your own private server. This gives you the chance to watch the booster in action. In addition, look for companies that give you direct access to the booster responsible for your character. This gives you a chance to ask questions about progress and timelines, as well as to pick up a few tips for better gameplay. OWBoostRoyal has a built-in chat window, giving you a chance to ask questions and communicate with your booster. Watching your booster in action may inspire you to develop your own skills. However, you cannot always pick up every tip and trick just by watching them play. In situations like these, it is helpful to be able to turn to the same service for coaching as you used for your boosting. These individuals are not only some of the best players around, they are also happy to offer their teaching skills, guiding you to better play. Look for companies that offer one-on-one coaching sessions, with the option to choose your coach. Ideally, you should look for someone who excels in areas you lack. OWBoostRoyal can meet all that criteria and offer even more benefits to customers, including the highest quality, utmost privacy, and incredibly low boost prices. There is no need to struggle through the ranks while building up skill. Instead, get in touch with one of OWBoostRoyal’s customer service representatives to learn more about Overwatch boosting today. OWBoostRoyal is the only registered boosting service, letting you know you can rely on them for fast, effective, and affordable rank progression.